Sneak Peek...New Max Bailey Prints! 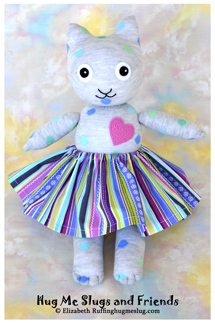 Sneak Peek…New Max Bailey Prints! This is just a bit of what is on its way! 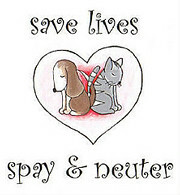 We are introducing a new line of Max Bailey prints! 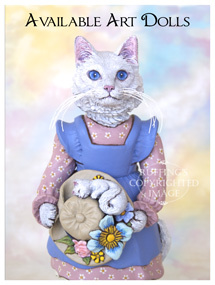 They are a standard size 8.5 x 11 inches and can also fit a standard 8 x 10 inch mat and frame set (not included). 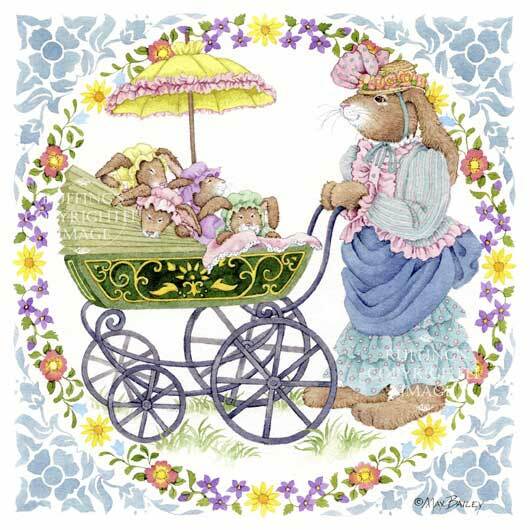 Above is “Proud Mom”, a Victorian-style rabbit mother with her overflowing carriage full of baby bunnies. 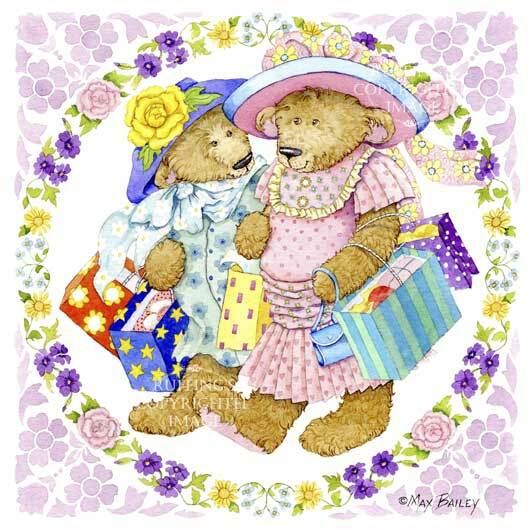 This is “Shopping Bears”, showing two very excited teddy bear girls on their way home from a big shopping trip. 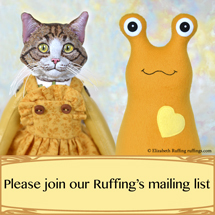 « Previous Post New A E Ruffing Art Prints on Etsy	Next Post » Bunny Treasury on Etsy, "Hop in! Bunnies Helping Bunnies"